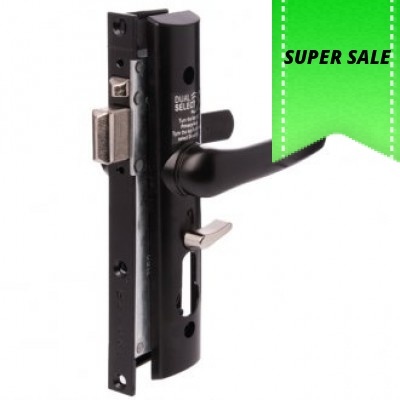 Single & Multi point mortice sliding security door lock. 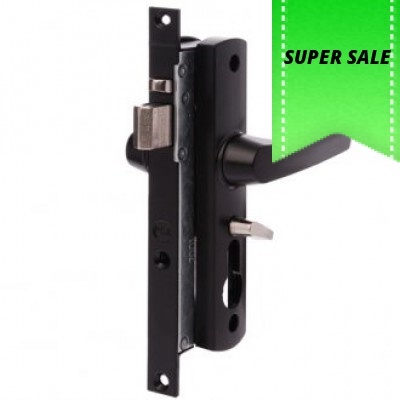 Sliding security screen door mortice lock. Key deadlocks from both sides. 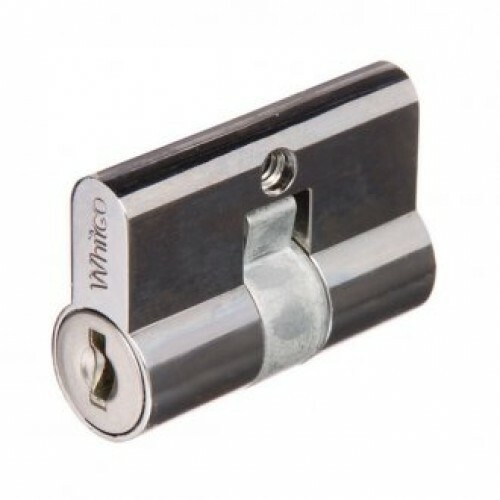 Can only be locked or snibbed when fully latched. 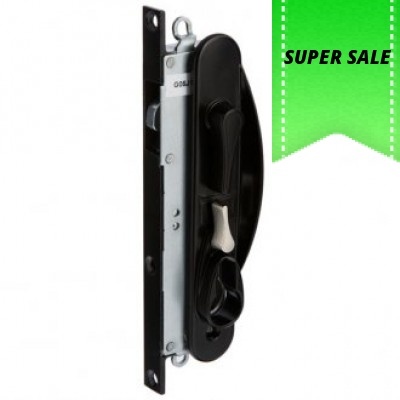 Tradies 10 Pack – Tasman MK2 features internal snib x 10 Locks. Accepts lazy cam euro cyl..
Tasman MK2 features internal snib. Automatic latching. Key locks and unlocks the handles. S..
Hinged security or screen door lock. 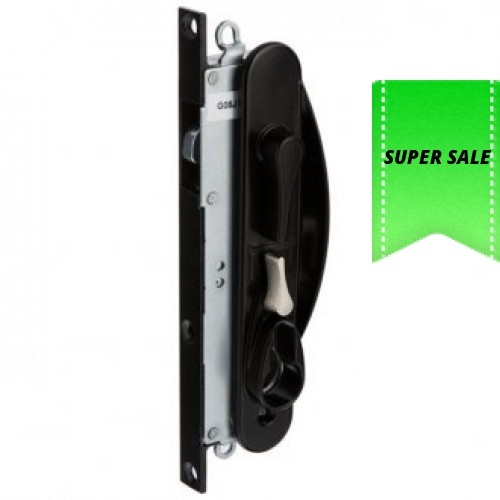 Dual select feature provides the choice of privacy or dead..
Tasman MK2 features internal snib. 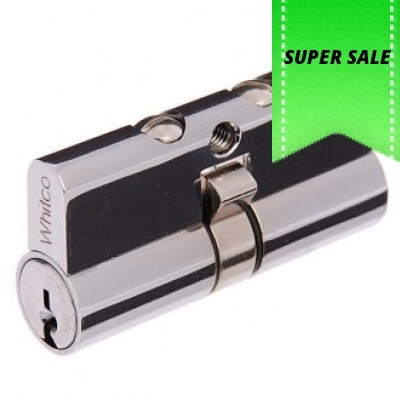 Accepts lazy cam euro cylinder (not supplied). Automatic l..